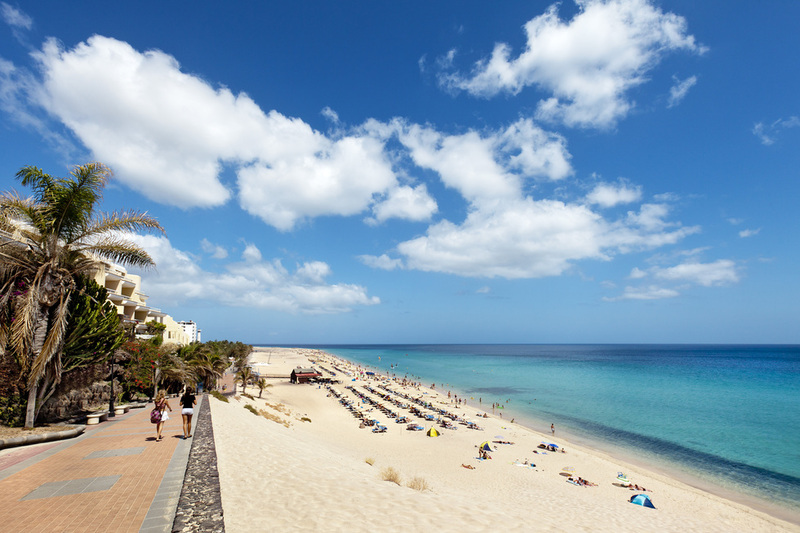 Let us take the stress out of your holiday with our express bus taking you to the beautiful South of Fuerteventura to the resort of Jandia. Our fast and reliable service allows you to sit back and let us express you to the most beautiful resort of Jandia, which is famous for its outstanding, magical turquoise white sandy beaches in all of the Canary islands, as it snakes along the coast for 32 kilometers, passing dunes, lagoons, to lovely little beach cafes. There is something here for everyone from sun bathing on the amazing beaches, to joining in with the fun and friendly atmosphere as you hustle and bustle in the local markets, or for a more relaxing day there are plenty of bars and restaurants for you to kick back and relax and watch the world pass by, or take a stroll along the lovely sea front promenade at your own pace, will make this day one you will never forget. No puedes irte de la isla sin conocer las extensas playas de arena blanca y mar turquesa que dan marca a nuestra isla en las postales y catálogos de viajes del mundo. Listen carefully for the time structures which will be given out.